Along with helping vehicle owners in the Georgetown area get back on the road in a timely manner, Silver Creek Service Centre also provides property owners with dependable snow plowing service from November to April. We're dedicated to keeping your property free from snow, so that your guests, employees or clients can have safe and easy access to it at all times. Call us for information about our commercial, municipal and industrial snow plowing contracts. Yearly contracts are available. 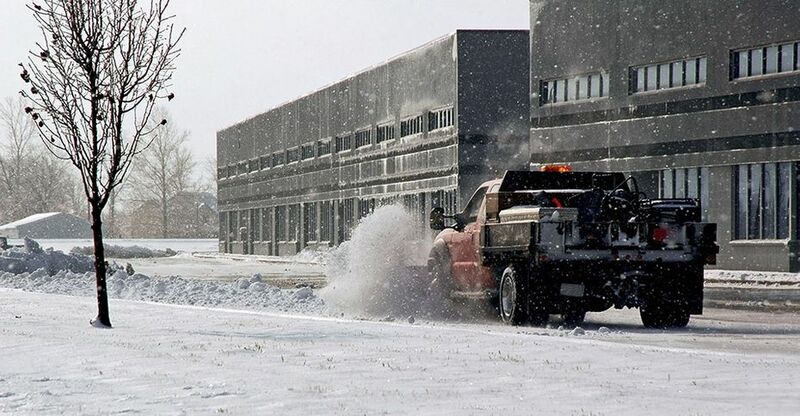 For your convenience, we offer per-time plowing and salting as well.